They say time flies when you’re having fun and it’s hard to believe this month marks the 8-year anniversary for Nelson Tree Specialists. 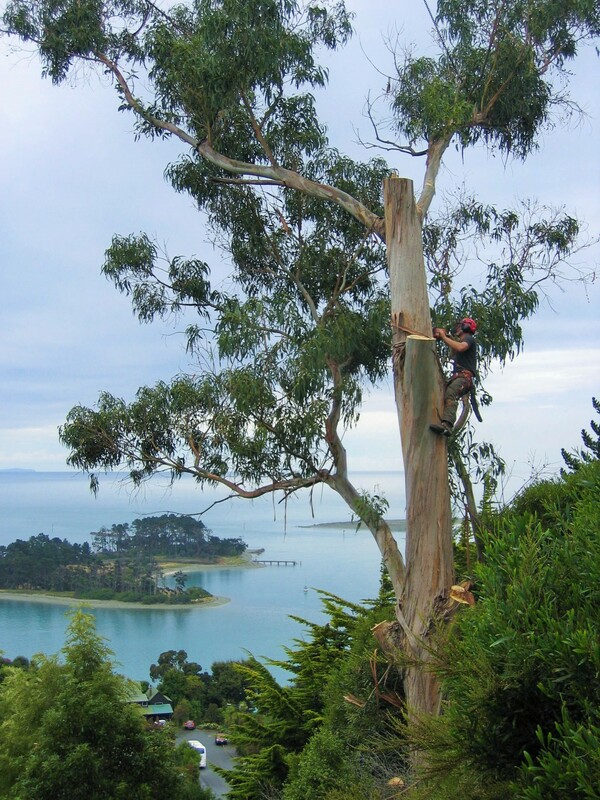 Many people know Nelson Tree Specialists for our work during the Easter 2014 Nelson Storm, and in particular the monumental Collingwood Street tree, which left a devastating impact for the home owners in its wake. We have grown a fantastic team throughout this time and we’ve come a long way. Thanks to all our amazing customers for your support and for loving your trees as much as we do. To celebrate our 8th birthday, we’re offering free stump grinding with any tree removal during the month of March, so now is the perfect time to tend to your trees! To take advantage of this special offer, or to talk to us about all things trees, get in touch.